Juggernaut is one of the best and most popular classes since the Ascendancy classes changes in Patch 3.2. Juggernaut provides insane defenses, with high Life, Endurance Charge generation, and Stun and Slow immunity. On top of that, Juggernaut provides amazing DPS, making it extremely solid and well-balanced class. This build, based on the Ahn's Might swords, is perfect for a League starter build. It provides good defenses and offenses, with no expensive items requirements. Ahn's Might swords which are the only required Unique Items in this build, shouldn't cost more than few Chaos Orbs and can be easily replaced by any high Physical DPS unique or rare weapons during the leveling phase. This is a classic melee build, which allows to facetank any Boss with proper gear investments. You will be running on full Endurance Charges, and with the Fortify buff at all times, making you able to strictly focus on dealing DPS with your Cleave attack skill. Cleave has high base damage while dual-wielding, grants the Fortify buff, thanks to the Threshold jewel, and provides decent AoE. Leveling as Marauder smooth and easy. You do not need to alter your Skill Tree in any way, so you can save up some currency on Passives refunds. Just upgrade your weapons when you are feeling the current content is challenging, and try to equip the highest Life/Res. gear you find yourself. There should be no need to spend of your gathered currency during leveling, except for maybe buying weapons every 15 levels or so. Ahn's Might Juggernaut is a budget-friendly build with no expensive gear requirements. All of the items can be random rares, with Ahn's Might being the end-game weapons for this build. Since you can run all the time at maximum Frenzy Charges when dual-wielding them, and using the Pacifism unique corrupted jewel. 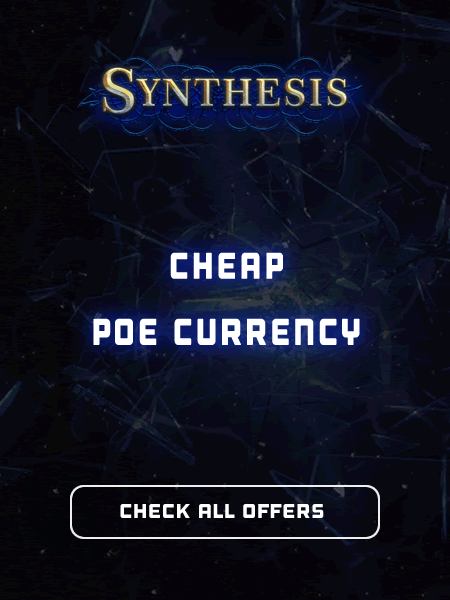 We are also delighted to invite you to visit our Path of Exile marketplace, where you can buy PoE Currency that may help you complete this build.